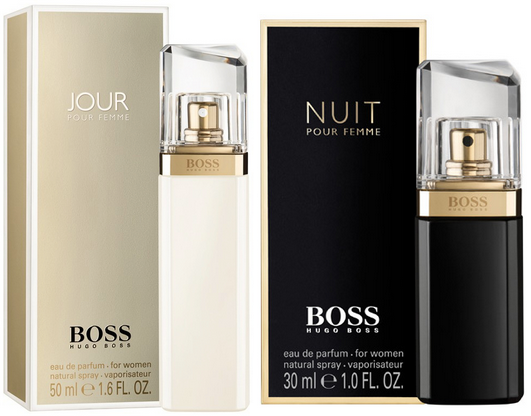 Hugo Boss are giving away free samples for both their female fragrance Boss Jour and Boss Nuit. Both perfumes are gorgeous and I'm looking forward to receiving my sample of Jour, so why not make the most of a freebie and get your hands on a lovely smell? If you d fancy getting your hands on either or both of these samples then click here! All you have to do is fill out your details, easy! You have to be over 18, so if you're under 18 and would love a sample then be sensible and ask your parent/guardian to grab the freebie for you because I don't want any of you to get into trouble! I hope to be posting freebies for you frequently so keep an eye out.